Do you have a favorite book on the craft of writing? It's funny, because if you had asked that question twenty years ago, I would have said absolutely. Today, I just browse the Internet if I need an answer to a question. Things have changed so much. 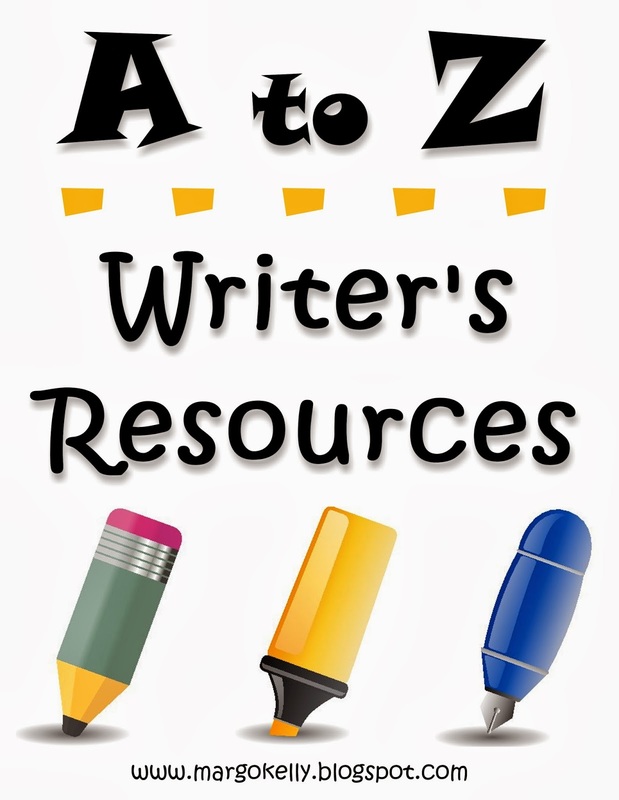 This looks like a great resource for any writer. I want to check this out for sure. I've never heard of this book but it sounds like a phenomenal resource. I read a lot of "how to's" about writing. I don't know that I have a single favorite! I just looked up and saw "Stein on Writing" staring back at me from my shelf, as if to say READ ME READ ME! I also love On Writing Well, another classic from William Zinsser. Thanks for visiting my blog, The Bold Writer from A to Z. It is so powerful for all of us to band together as writers & creative people. I don't have a favorite book on writing. I'm new to this craft and his tip you've provided is appreciated. I currently have family members help me edit my blog posts and they are not always available. It's time I start reading about self-editing and this book looks like a great place to start. Thanks for stopping my blog as well! Visiting on the 2nd day of the #challenge. Thanks for the excellent recommendation on the self-editing book. There are so many resources, it's hard to know what to pick. Fun to find another writer….your blog presents well. Good for you, it takes a lot of time and energy. I'll be back. I read that book recently and thought it was pretty helpful although a lot of what's in it I'd heard before. I haven't read a lot of craft books, but Save the Cat is definitely a fave. SAVE THE CAT is one of my favorites!!! I refer to it often. I have a few grammar manuals I refer to when the need arises. I don't always process what they tell me properly. I confess to relying on my editor for effect/affect and the variations of lay. Any misplaced commas are my fault. I have that book. It's very helpful. The Elements of Style is also handy. I love THE ELEMENTS OF STYLE! I like that book, but Revising and Editing by John Scott Bell is a must read book on editing. Hmm. I'll have to check that one out! I'm always on the look out for good books on the craft of writing. I like to read them in between manuscripts to refresh my brain. 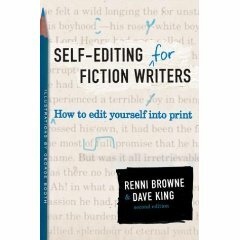 Books on editing are fine, but there is no such a thing as self-editing. We get too involved in our writing as to see the mistakes. Even though we can self-edit to a certain extent, we MUST always hire a professional editor. I agree that it's absolutely necessary to have other eyes critique your writing, but I believe that you also need to master the skill of editing your own work before passing it off to another person for their input. I homeschooled my children for many years, and I always insisted that they self-edit before ever giving me their work to look over ... even if that meant they only read it out loud to themselves, the effort allowed them to find and fix errors before giving it to me. I do have this books. It's really good. I don't, but I have a favorite grammar book from college - Elements of Style. I bought a copy for my niece. She didn't really appreciate it. Not even a little. I love the look of your blog and the colors. I have elements of style too. I should probably get this book too. Thanks for the tip. I have this one on my shelf! It's a good one. I have this one. It has helped me edit dozens of short stories.